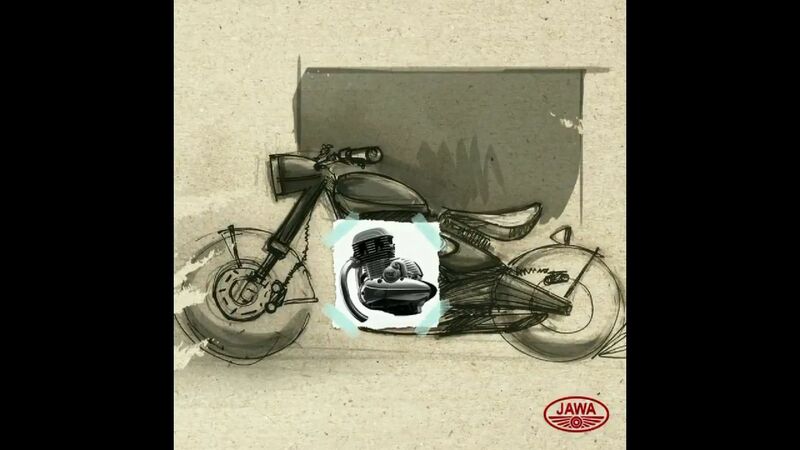 The launch of Jawa's retro-themed motorcycle looms ever closer, but what we thought was going to be the launch of one bike may turn out to be something else entirely. 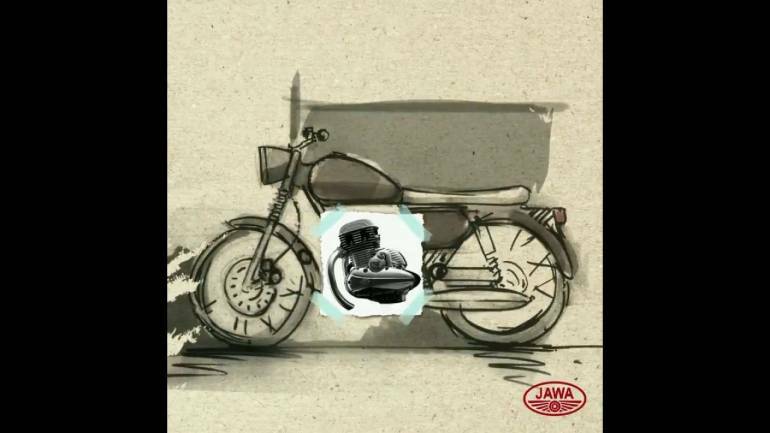 It all started with a video released by Jawa that showcased four sketches. The video was about a Q&A contest to be held over 5 days, but what stuck out were the sketches. Each of them showcased a differently-designed bike, with the recently launched Jawa engine pasted crudely on each of them. In addition to the video, there are also spy images making the rounds on the internet. 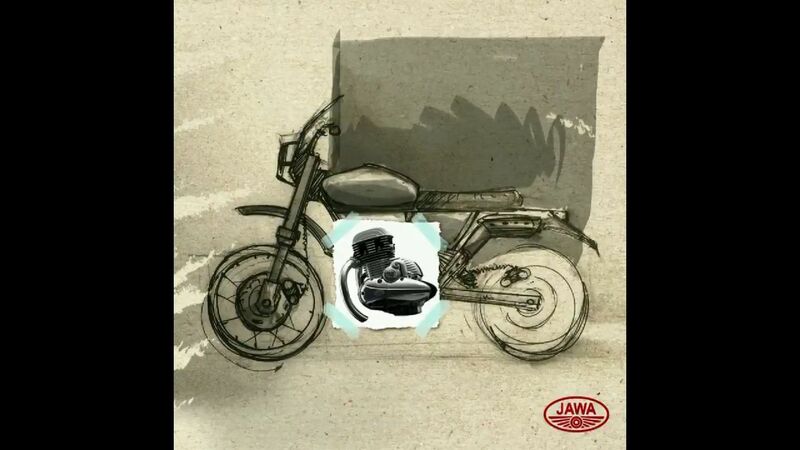 The first sketch of the video looks extremely similar to the test mule, which looks like the classic Jawa we are all waiting for. The spy images reveal quite a few details about the bike. The headlamp is a round unit, which is possibly housed in chrome. A slender fuel tank, a tan dual-tone saddle, traditional front and rear mudguards and spoked wheels make up the body, while the twin silencers round off the retro theme beautifully. But while the bike does borrow heavily from the Jawas of old, there are a few modern bits added to it. 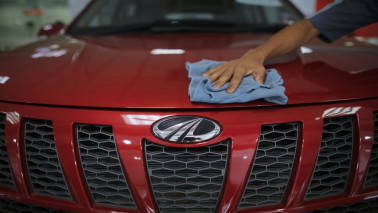 For example, the suspension up front seems to be an upside down fork setup and while the instrument cluster was completely covered, it may feature a semi-digital display like the one on the Mahindra Mojo. The other three bikes in the sketches however, feature stylings of a scrambler, an off-roader and a bobber-styled motorcycle. While each of those sketches also seem to be retro themed, it will be interesting to see what the final product will look like. 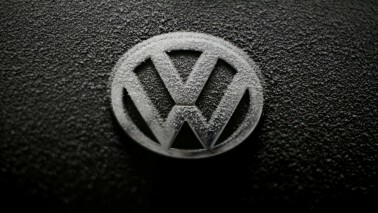 The engine however, will be the same for the entire range. Making 27 PS of power and 28 Nm of peak torque, the Jawa bikes will take on Royal Enfield head-on. 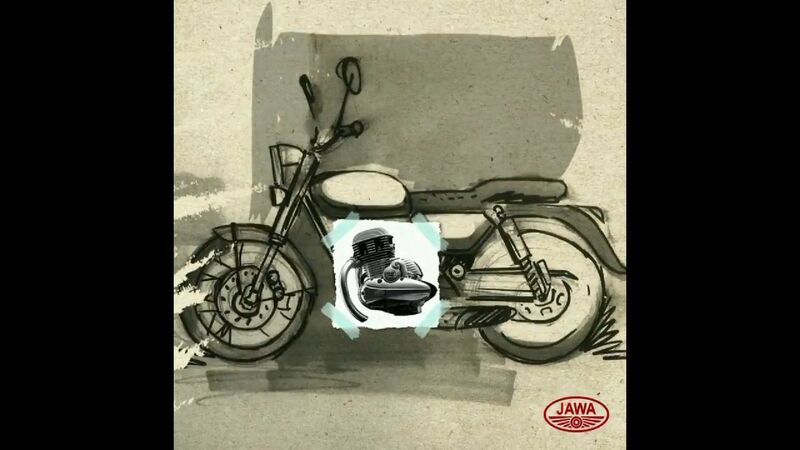 We already know we can expect the classic Jawa to debut on November 15. What remains to be seen however, is when the other three models will make their entries. 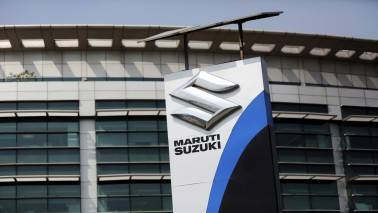 In terms of pricing, Mahindra seems to want to price the bike at a slight premium, so expect a range of approximately Rs 2.5-2.75 lakh.